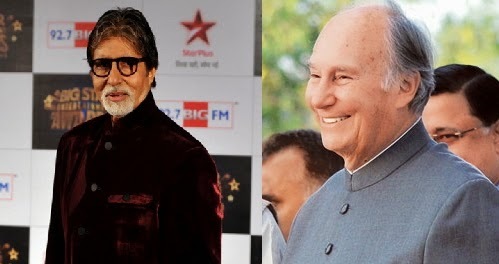 Bollywood megastar Amitabh Bachchan and Prince Karim Aga Khan were among the eminent personalities awarded the Padma Vibhushan, country’s second highest civilian honour, by President Pranab Mukherjee here on Wednesday. Besides them, senior Supreme Court advocate Kottayan K Venugopal and D Veerendra Heggade of the famous Dharmasthala Jain temple in Karnataka were also conferred the Padma Vibhushan. Renowned Assamese Filmmaker Jahnu Barua and computer scientist Vijay Bhatkar were given the Padma Bhushan, third highest civilian honour, during the civil investiture ceremony held at the majestic Durbar Hall of Rashtrapati Bhavan. Hockey player Saba Anjum, women cricketer Mithali Raj, economist Bibek Debroy, IT honcho T V Mohandas Pai and musician Ravindra Jain were given Padma Shri. 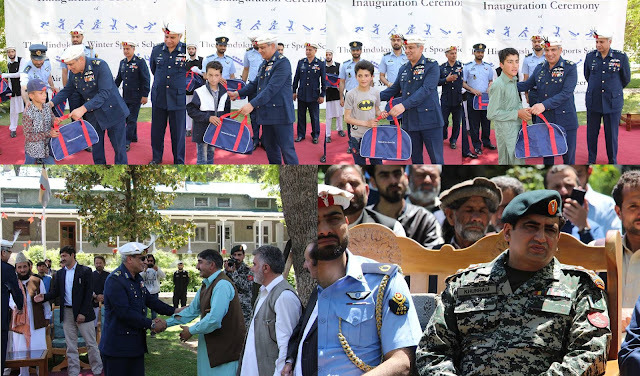 Vice President Hamid Ansari, Prime Minister Narendra Modi, Home Minister Rajnath Singh, Finance Minister Arun Jaitley and Delhi Chief Minister Arvind Kejriwal were among the prominent dignitaries present during the event. Amitabh’s son Abhishek Bachchan, daughter-in-law Aishwarya Rai Bachchan and daughter Shweta Nanda were also present at the ceremony. The Padma awards were announced on the eve of Republic Day this year. It included nine Padma Vibhushan, 20 Padma Bhushan and 75 Padma Shri. 17 recipients were women and as many in the categories of foreigners, NRIs and PIOs while there were four posthumous awardees.